such as art time, song time, free play and snack time. Venue St Agnes Parish Centre Hall Thursdays 10am to 12 noon (during school terms). 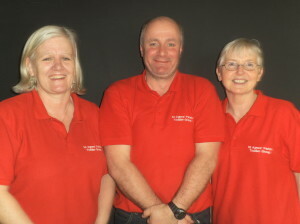 The Parent and Toddler Group is run by a dedicated team of volunteers who would always appreciate new helpers. Please speak to any of the Team on a Thursday morning if you would like to become a volunteer.